One of the most significant features in SQL Server 2017 is the enhanced support for Machine Learning. As defined in Wikipedia, Machine Learning is a field of computer science that gives computers the ability to learn without being explicitly programmed. 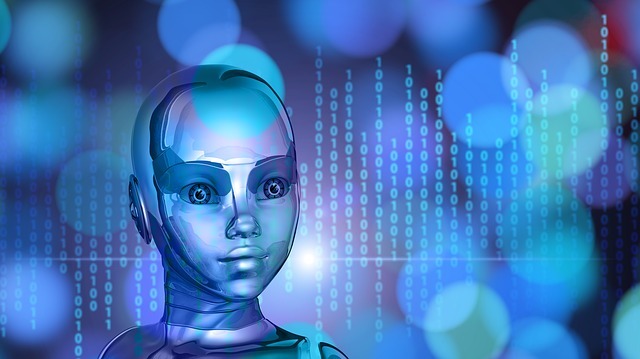 Technology has matured enough, in order to finally take a deep dive into Artificial Intelligence (AI) and Machine Learning and SQL Server is no exception to that. Read also: What is Machine Learning? The journey into Machine Learning and AI in SQL Server started with SQL Server 2016 which introduced SQL Server R Services. With this feature, SQL Server integrated the R language with its Database Engine in order to provide enterprise-scale data science from within SQL Server. Now, SQL Server 2017, in addition to R services, provides in-database support for the Python language. The support for R and Python in SQL Server 2017 has been re-branded as “Machine Learning Services“. Check also: My latest eBook titled “Developing with SQL Server“. Via Machine Learning Services, you can build and deploy machine learning Solutions in R and Python via the in-database support SQL Server provides. With Machine Learning Services you can apply powerful data science processing against your data and easily transform raw data into useful information and knowledge. On Microsoft Docs, you can find comprehensive SQL Server Machine Learning tutorials, for both Python and R in SQL Server 2017. Microsoft provides a large number of extremely useful samples and solution templates regarding Machine Learning Services. In subsequent articles, we are going to work with data science and Machine Learning Services in SQL Server 2017, so stay tuned and check our blog often!